Five time Grammy Award winner Dionne Warwick will return to Perth on Friday, November 2 at Riverside Theatre. Warwick’s music is a blend of pop, R&B, gospel and soul and she’s been a regular fixture on the charts over 50 years, with 75 hit singles and over 100 million records sold. Warwick began her professional singing career in 1961 when she was discovered by songwriters Burt Bacharach and Hal David where together over the course of a decade they released almost 20 best-selling albums and over 30 hit singles including Walk on By, A House Is Not A Home, and Say A Little Prayer For You. Warwick celebrated her 50th anniversary in entertainment in 2013 with the release of her album Now. 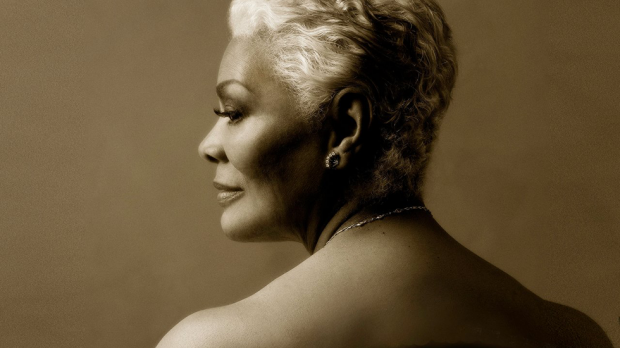 Dionne Warwick plays The Riverside Theatre on Friday, November 2. Tickets on sale 10am Monday, August 13 from Ticketek.